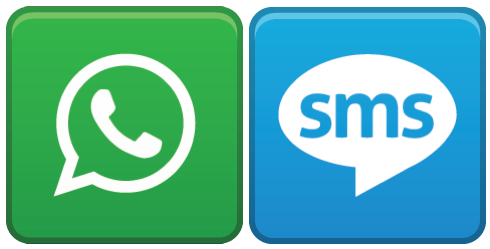 Top 20 Whatsapp SMS in Hindi 2019, if you are searching for some of the best and most popular Hindi smses. We have picked only the coolest and awesome WhatsApp SMS. Don't forget to share! बचा हुआ समय ही जीवन है! कुछ ही दिनों में भारत..